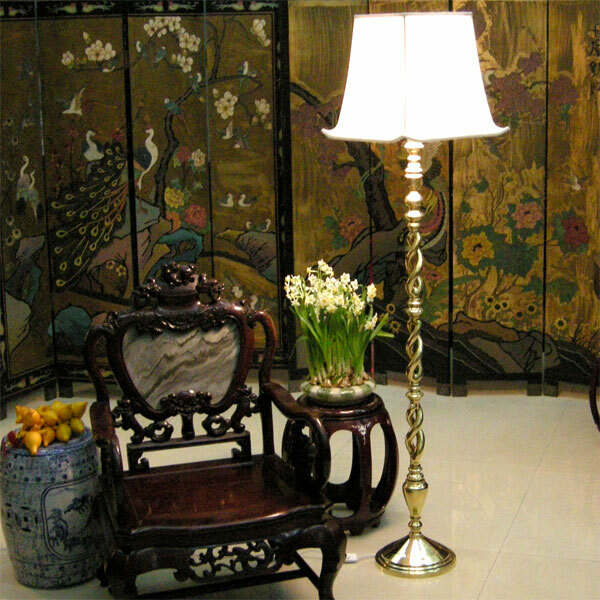 This elegant floor lamp which stands almost 1.5m is available in 3 finishes and your choice of lampshade. 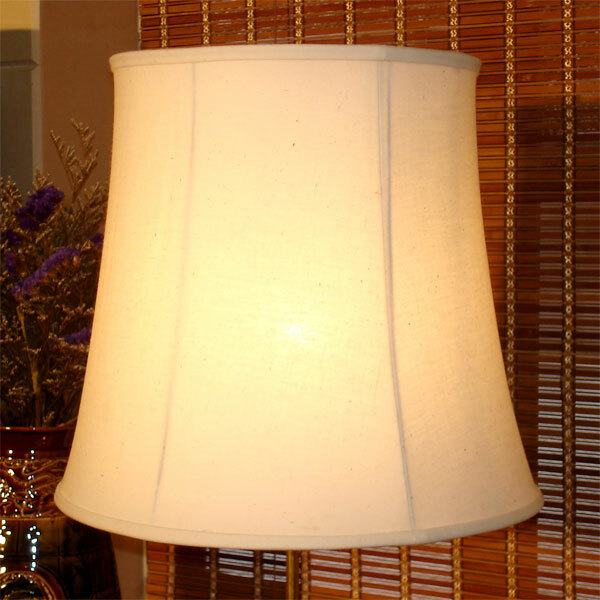 The lamp shades are available in different styles to match any décor. 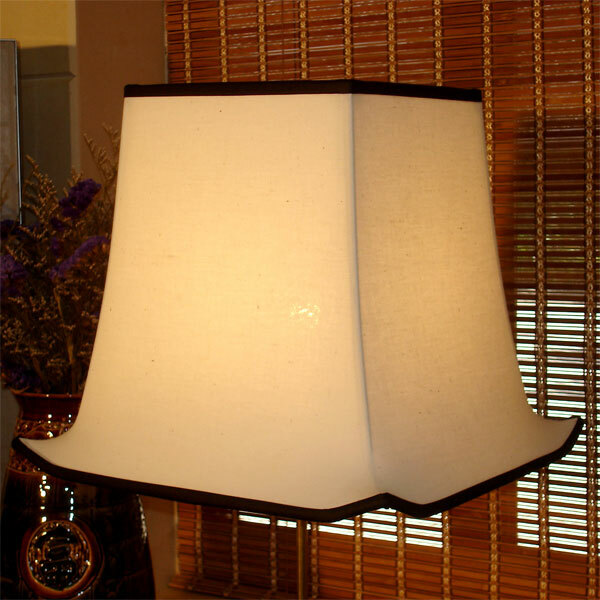 This standing lamp can be disassembled into 9 pieces which will allow for easy transportation and shipping. 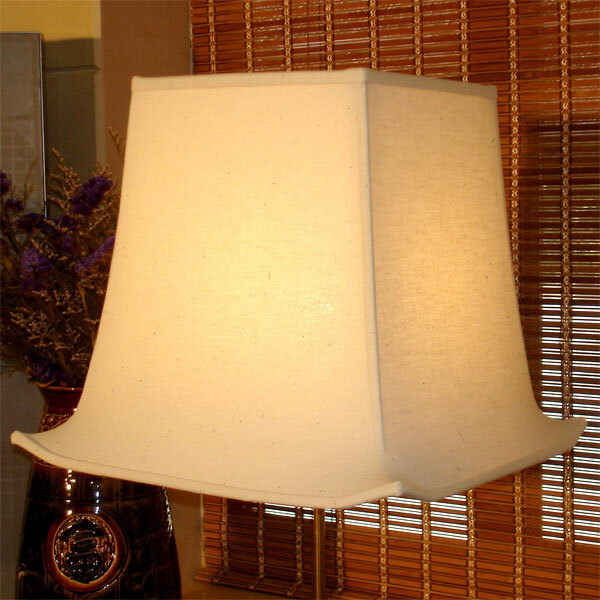 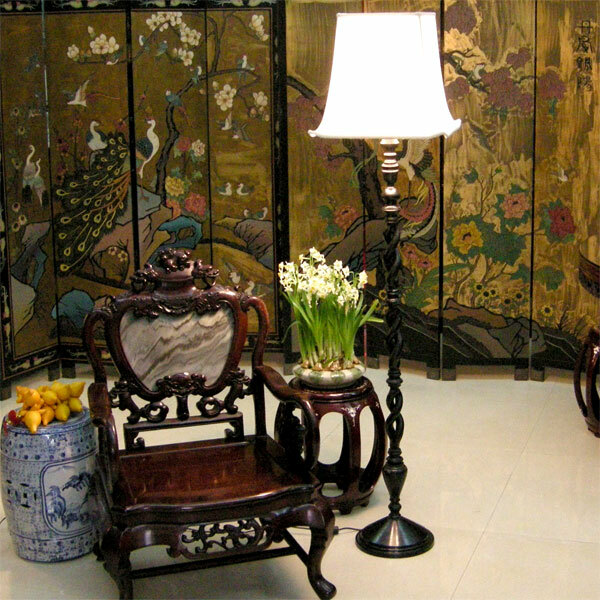 Choice of lampshades - 14", 16" & 18" Pagoda or Round.